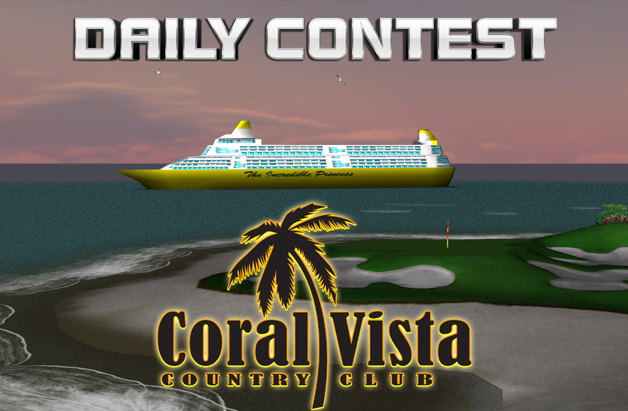 Our Daily contest goes old-school this Thursday with Coral Vista! Throwback Thursday returns this week with a 2005 original favorite, Coral Vista! With a top prize of over $140 and a total prize pool of $1,579, this Thursday is sure to be a big hit! 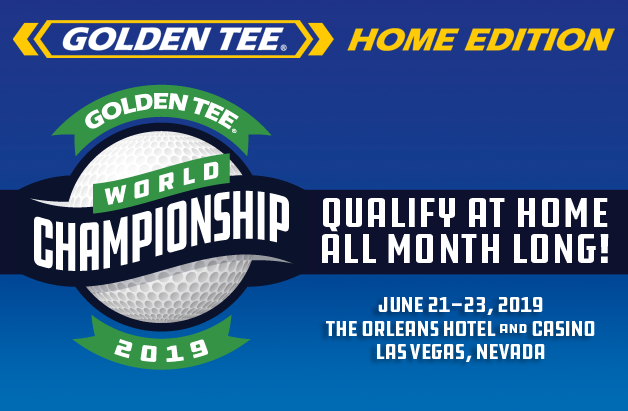 Play as many times as you want before the clock strikes 12AM CT on Friday for your chance to win; your best overall score will count!